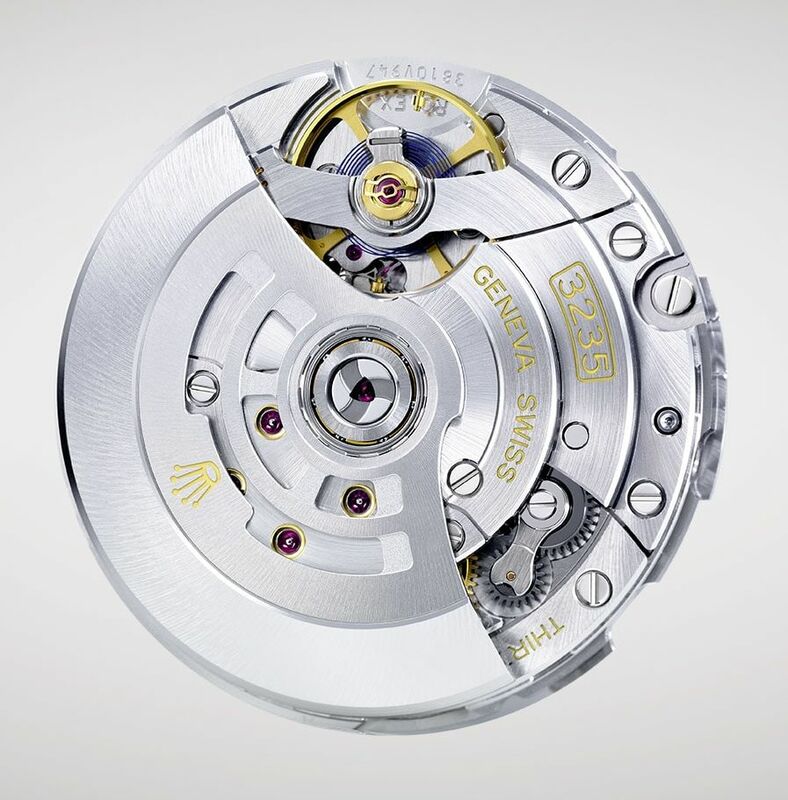 The case, in 18kt white gold, measures 42mm. 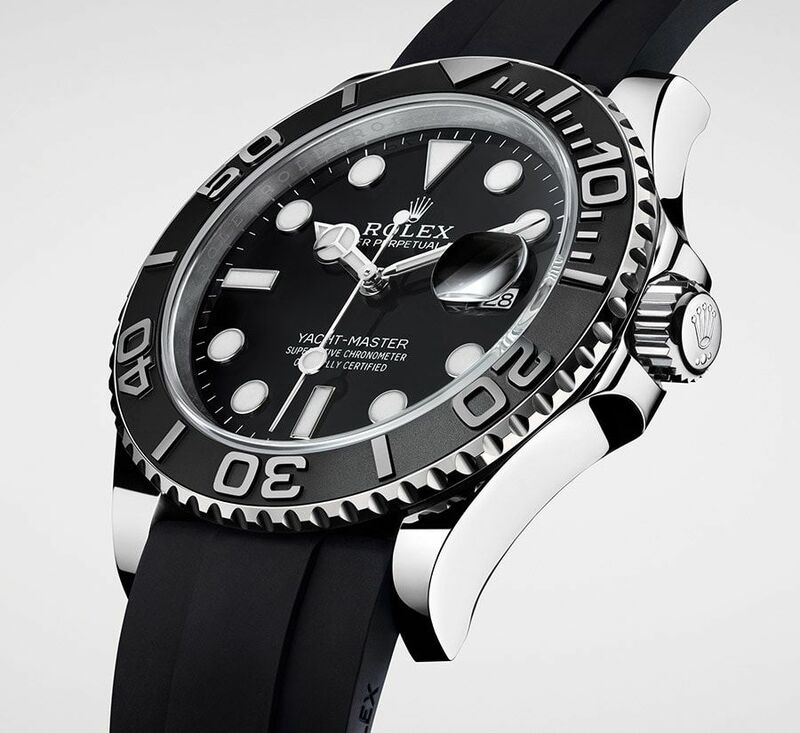 It has a bi-directional rotatable 60-minute graduated Cerachrom insert in matte black ceramic; polished, with raised graduations and numerals. 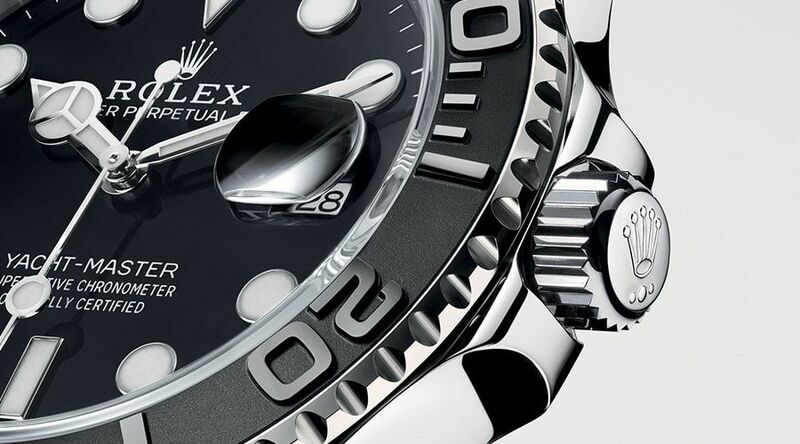 It has a sapphire crystal and it is water resistant to 100 meters. 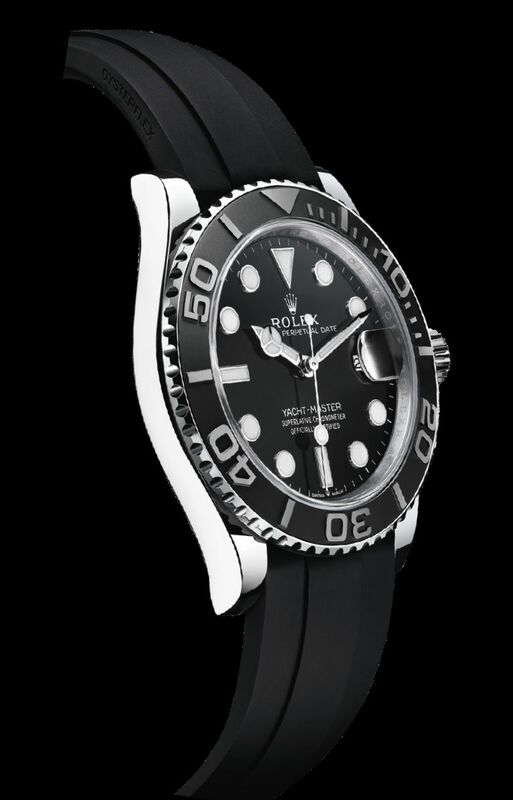 It has a black lacquer dial with 18kt white gold hour markers and hands. Both with Chromalight. It comes on a black Oysterflex strap with flexible metal blades overmoulded with high-performance elastomer. Oysterlock folding safety clasp in 18kt white gold. Glidelock extension system. YM 42 Owner: "Thats not a sub [rolls eyes backwards]"
WG isn't my thing, but the only complaint I have about my 40mm RG version is that it wears small. A 42mm RG version would be absolutely perfect. Wait listed given the cost?